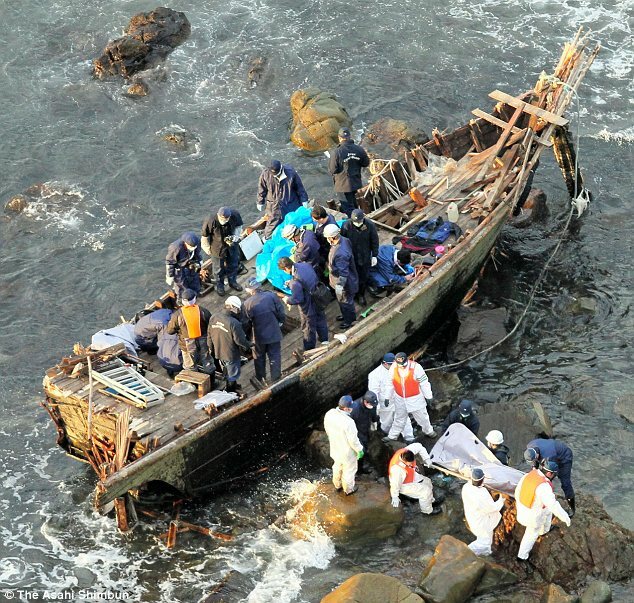 'Ghost Ships' with human skeletons have been landing on Japanese shores since the beginning of November with only a few clues to their origins. 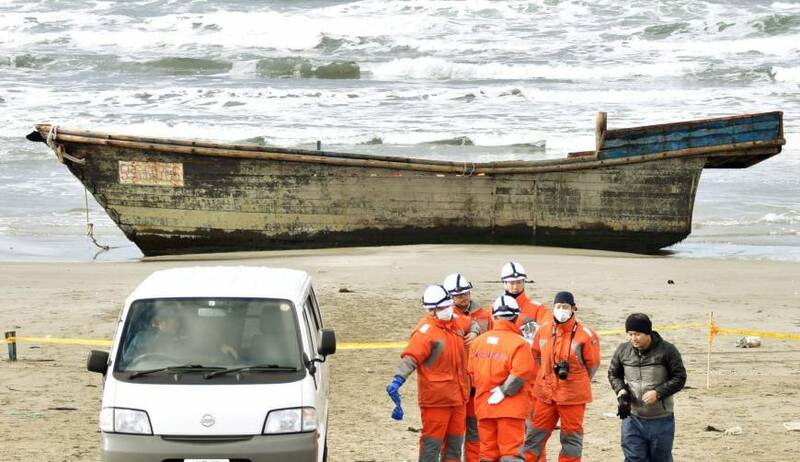 The most recent was a 23-foot long wooden boat found with eight skeletons on board that washed up in Oga, Akita Prefecture shore (facing North Korea), according to the Japan Coast Guard. Investigators found a North Korean cigarette pack and unused life jackets with Korean lettering. For the bodies to have decomposed down to skeletons means they've been drifting around at sea for a long time. This one was first spotted by a 68-year-old woman who reported the strange old boat to authorities. “I was surprised to see the boat in such a bad condition. I watched authorities use stretchers to carry bodies off the boat," she said. A Japanese expert on North Korea, Satoru Miyamoto, told CNN these 'ghost ships' may be from Kim Jong Un expanding fisheries to provide more money for the army. 'They are using old boats manned by the military, by people who have no knowledge about fishing. It will continue,' he said. International sanctions were placed on North Korea by various countries for pursuing it's nuclear missile advancement and threatening neighboring countries and the United States with nuclear strikes. 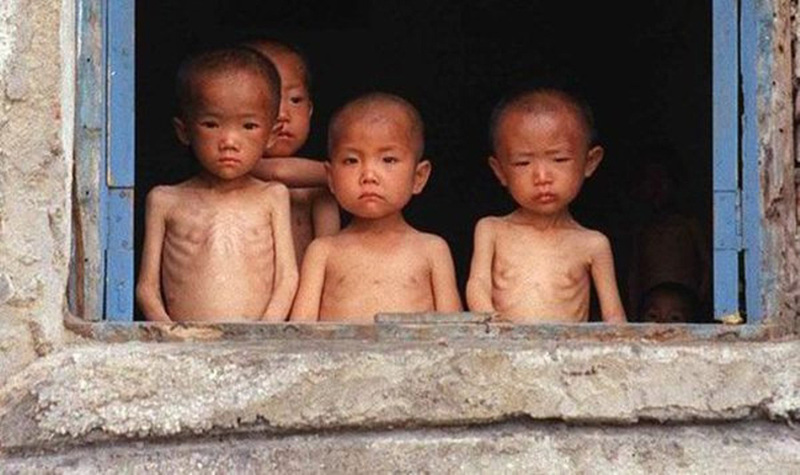 North Korea's communist dictator's policies have caused their citizens to suffer even more during these poor times. President Trump announced that many North Koreans don't have plumbing or electricity with some even starving to death. During North Korea's terrible famine of the mid-1990's, 30,000 North Koreans have escaped to China, South Korea, and Japan and tell stories of violent punishments for honest political speech, being sent to forced labor camps for watching American movies, and simple starvation. Many don't even survive their escape attempt and those who are captured are severely punished.